 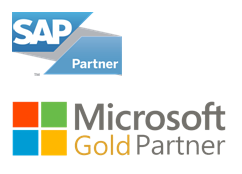 SAP Design Studio apps, Crystal Reports, Webi reports etc. 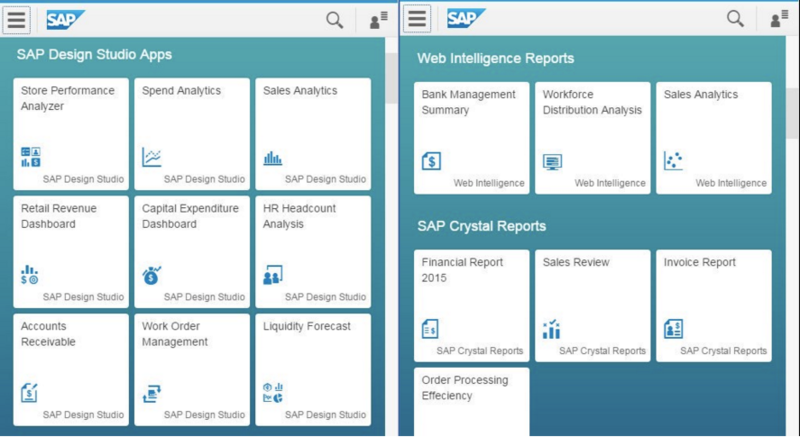 can now be integrated with the SAP Fiori Launchpad. 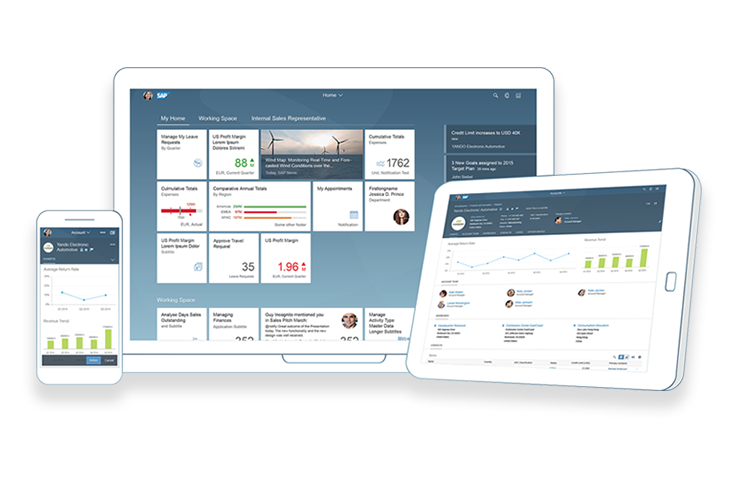 In this blog we’ll look at how these reports/dashboards from the SAP BusinessObjects BI platform can be integrated with SAP Fiori landscape.